Download expedition fact sheet (pdf, 1.8 MB). Descargar la hoja informativa de la expedición (pdf, 1.8 MB). 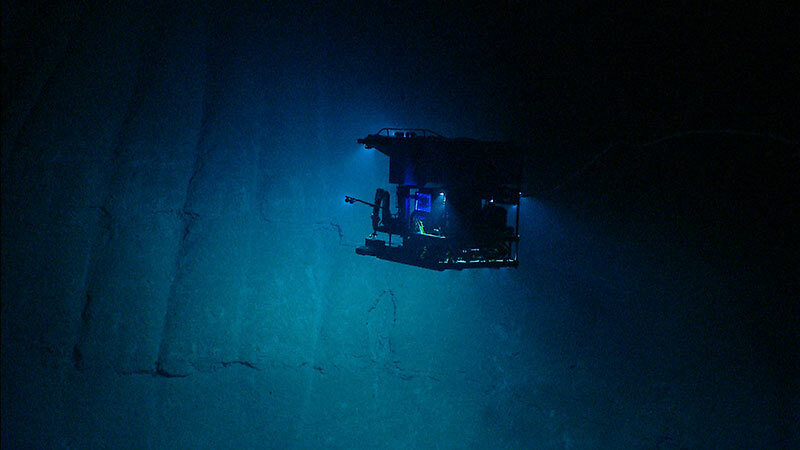 From October 30 through November 20, 2018, NOAA and partners will conduct a telepresence-enabled ocean exploration expedition on NOAA Ship Okeanos Explorer to collect critical baseline information about unknown and poorly understood deepwater areas surrounding Puerto Rico and the U.S. Virgin Islands. The deep waters of Puerto Rico and the U.S. Virgin Islands contain a wide diversity of habitats and geological features, including seamounts, submarine canyons, valleys, troughs, and trenches, the vast majority of which have never been explored in detail. 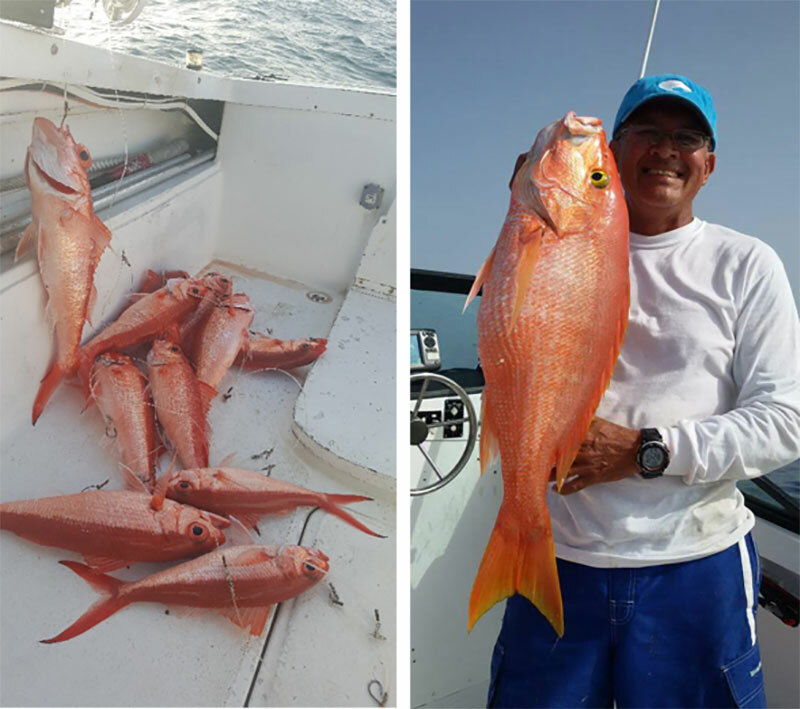 One of the objectives of the Océano Profundo 2018 expedition is to explore the diversity and distribution of deep-sea benthic (seafloor) communities, particularly those found within deepwater snapper and grouper habitats, deep-sea coral and sponge habitats, and other vulnerable marine habitats. Through this approach, the expedition will not only collect new information in unexplored areas, but also information that is important to management efforts of the region. 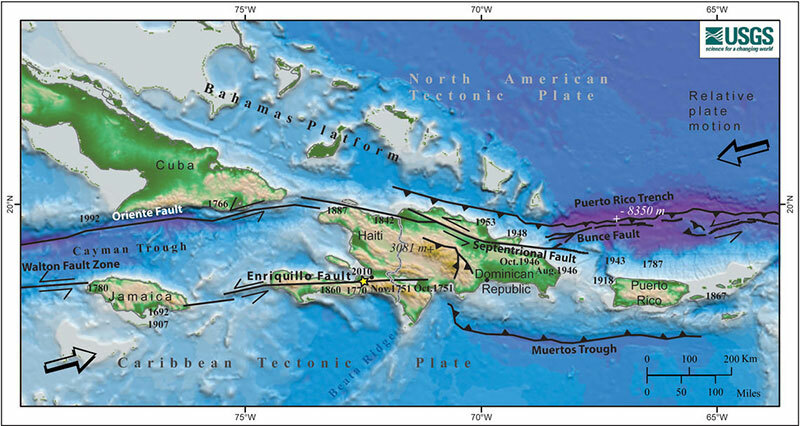 Puerto Rico, the Virgin Islands to its east, and eastern Hispaniola to its west, are located on an active plate boundary zone between the North American Plate and the northeast corner of the Caribbean Plate. The Caribbean Sea engenders images of colorful shallow-water coral reefs teeming with fish and invertebrate life. The diversity of benthic megafauna (organisms larger than about two centimeters, or one inch, in size) in these ecosystems is immense and well understood compared to their deepwater counterparts. The foundation organisms for many of these environments are the corals themselves; the same is true in the deep sea. 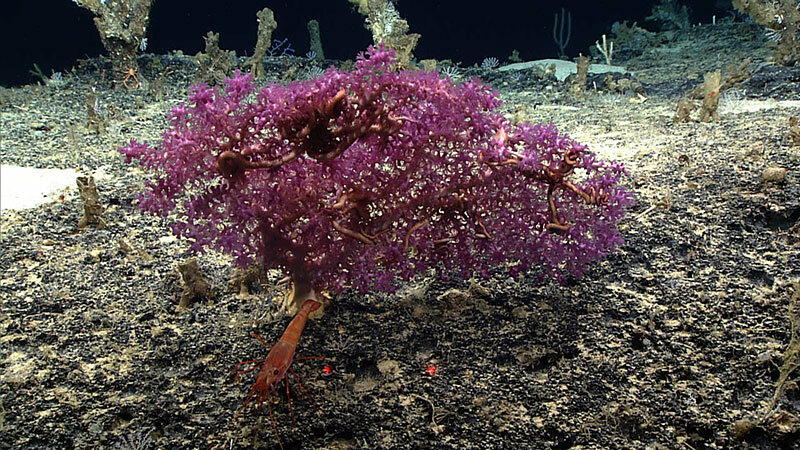 This essay will summarize some of the biodiversity highlights of deepwater corals that are known in the U.S. Caribbean and surrounding waters. The U.S. Caribbean has a diverse network of MPAs. These MPAs protect and provide access to desirable beaches and landscapes, bolster the local economy through eco- and cultural tourism, strive for sustainable fisheries, and provide resilience against impacts from major events such as hurricanes.